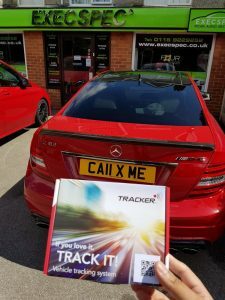 Mercedes AMG Car Trackers – Best Car trackers for your AMG? For this client & his new Mercedes C63s Coupe W205. It was imperative that he had the best security to stop his car going missing. With most Mercedes AMG C63s to not come fitted standard with any insurance approved tracking system. It was on the must-do list before collecting the vehicle from the main dealers! The best Mercedes AMG Car Trackers. 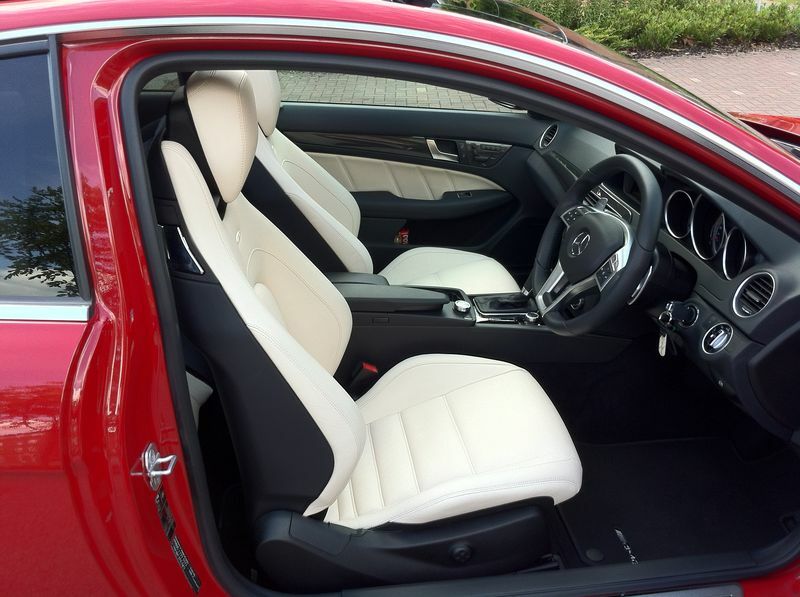 Whether it be the Mercedes A45, C63, CLS63, E63, SL63, SLS, GTS we have got it covered. 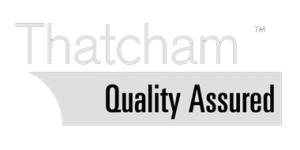 Our Thatcham approved Gps tracking systems come with full 24-hour monitoring by a secure control centre. That covers U.K & Europe, liaising with local Police forces to recover your vehicle. Choosing the best car tracker for your vehicle is easy when you talk to one of our experts. They will happily go over the requirements with your insurance company as well as a personal security measure you may want to add for example. Client web portal for viewing your car online anywhere around the world. Geo-fencing so you can protect your car from any personal breaches should it be left at home, a hotel or even with a dealer. Furthermore, we can even immobilise the vehicle should you wish it to be locked down for security reasons whilst your away. 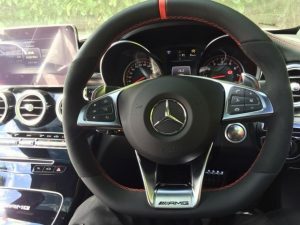 With the latest Mercedes AMG cars on high demand, you can expect unwanted ‘prying eyes’, keen to steal your AMG 63s with or without the car keys! We can help with the best car tracker for your AMG! Working close with all the Tracker brands such as Tracker UK, Vodaphone Cobratrak, Trafficmaster, Smartrack. 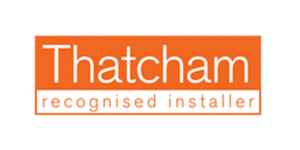 We are authorised agents to professionally supply & fit your insurance approved tracking system. 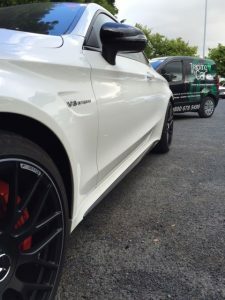 We can also include our stealth systems which protect your vehicle furthermore to prevent key cloning hijacks of your car. Which has become more popular by organised car criminals. talk to the leading tracking specialists! Tracking My Car …Driven by Customer Satisfaction!